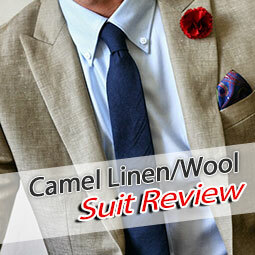 The custom suit shop - the look you want, the fit you need and the quality you deserve. A "fitting" slogan for Indochino's February Collection, released today. 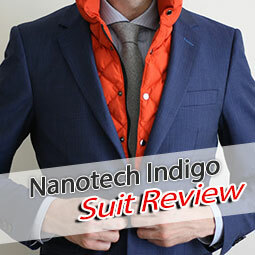 What is the look that Indochino thinks we want? 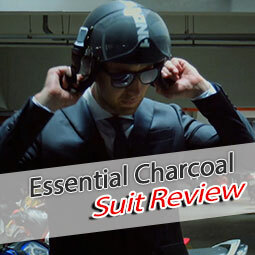 First of all, it is a rather small lineup, currently consisting of 9 new items - more precisely, 5 new suits, 1 new outerwear item and 3 new shirts, you can check it all out right here. It is not a huge new collection, so I think it's quite possible that some additional items are released over the next days and weeks. Especially as some items pictured above are not yet available on the website (double-breasted blazer, blue suit on the right - guy doesn't look to comfy in it though, cardigan on the guy on the left,...). The trend for more expensive and higher quality fabrics that started with the Nouveau Collection in December 2010 continues with the February collection (no poly blends!). I have to say that I was a bit sceptical about the higher prices at first, but the reviews have all been very positive about the new fabrics. 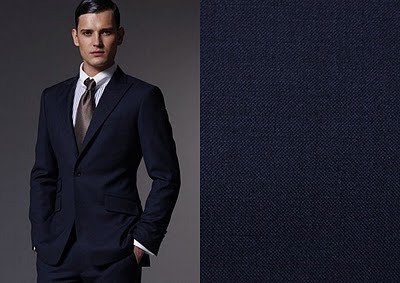 If you are really on a budget, you can still go for the more basic Indochino suits that are part of their constant collection. 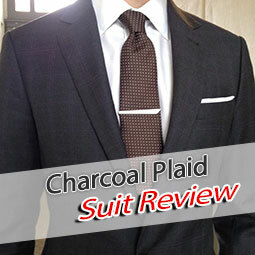 I have several of those and while the fabric is nothing to write home about, they are among my favourite suits. 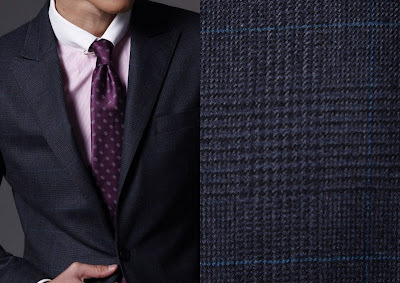 The Decision Maker Suit for example (pictured below) is also described as a tweed suit (100% wool) in the description and if the fabric is anything like the Navy Walker Tweed Suit they had in an earlier collection (review here), then it's definitely worth thinking about it. By the way, this one has slanted pockets (as shown on the pic) by default, so don't forget to change that in the advanced options if you don't like it! 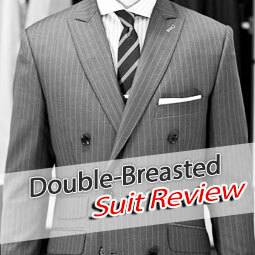 The Decision Maker Suit also the most affordable suit of the new ones, with 399$ before the use of any coupons. 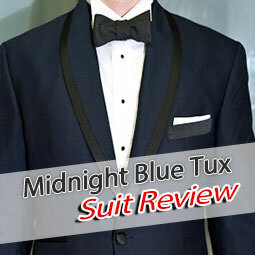 Should be a great alternative to the basic Navy Blue suit - certainly a worthy upgrade for only 50$ more. Oh yes and apropos coupons - Indochino's Groupon frenzy doesn't show any signs of slowing down and I'll do my best to inform you about active deals in the coupon section. But let's come to my two personal favourites. Two really exciting suits, in my opinion. 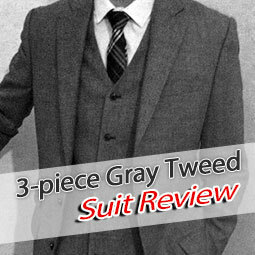 There is the Associate 3-piece Tweed Suit. Yes, I said tweed - ok, still not Harris Tweed but the detailed fabric shots do look great, it's some kind of Glen Plaid I assume! Not sure if I dare ordering it with the peak lapels, but I will have troubles not shelling out some money for this one... By the way, no fancy linings or coloured collar felts this time around! 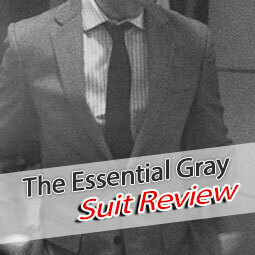 The other piece that stands out for me is The Diplomat Suit. 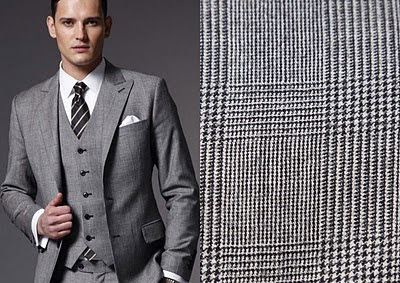 This plaid tweed fabric suit is my second favourite item, a cool plaid, looks pretty high quality. Finally something different from pinstripe and solid colours! As mentioned before, there is also a new outerwear item, The Perfectionist Coat (349$) and some new shirts. 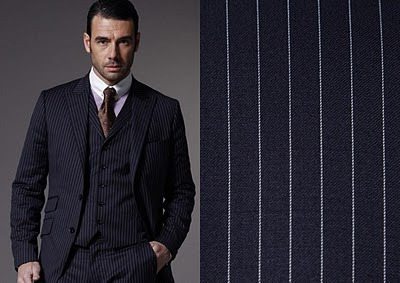 Let's not forget about the pinstripe addition (The Chairman 3-piece suit) either - just because it's not a favorite of mine doesn't mean it's not interesting for you. I could imagine more items beeing added (we didn't get any new ties, cufflinks, etc. yet). Overall, I think we got some new suits that are really nice (I've mentioned my favourites) but the February Collection is surely no game-changer. No cardigans, no shoes - no special customization features. But the year just started, so there is still plenty of time! What are your thoughts on the new competition? Is there something among the new arrivals that you like or especially dislike? Share your thoughts and if this article reaches at least 10 comments (meaningful ones!) 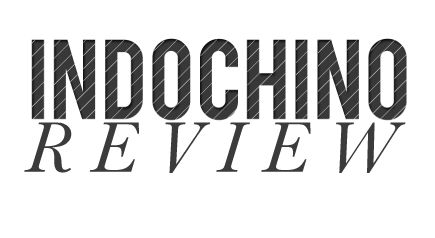 by Friday 18th, I will give away my spare Indochino Groupon coupon worth 150$ to one of the commenters. 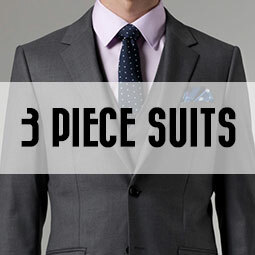 If you for example go for the Decision Maker Suit, this corresponds to a discount of over 35% and you'll get the suit for 249$. 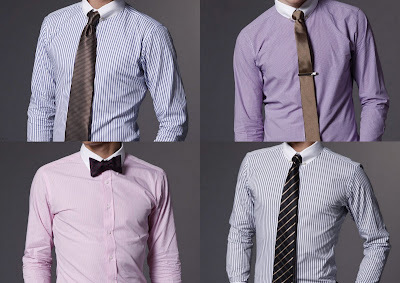 Or you can just use it for shirts and ties, whatever you like. Good luck! Update: jaredS won the competition, coupon code is on the way to you! Thank you everyone for participating - another competition will come soon! 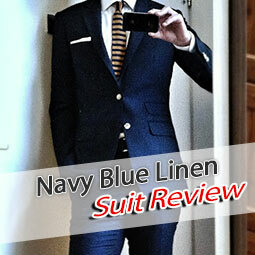 Indochino Review Competition - The Winner!